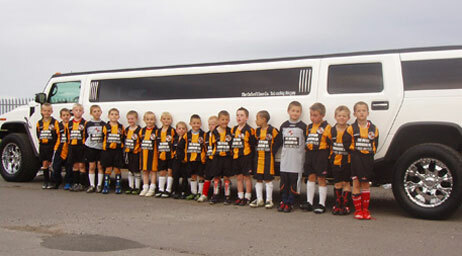 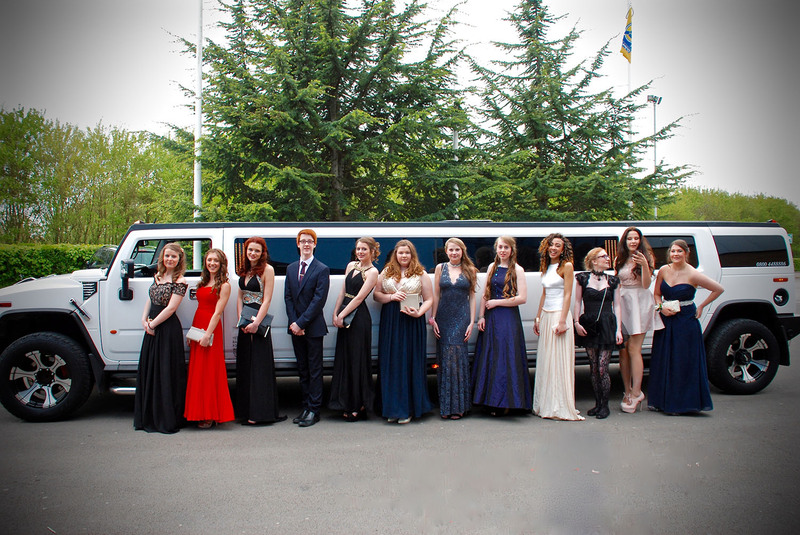 Let 1st Class limos supply all your limousine hire / rental transport in and around the Reading Berkshire area. 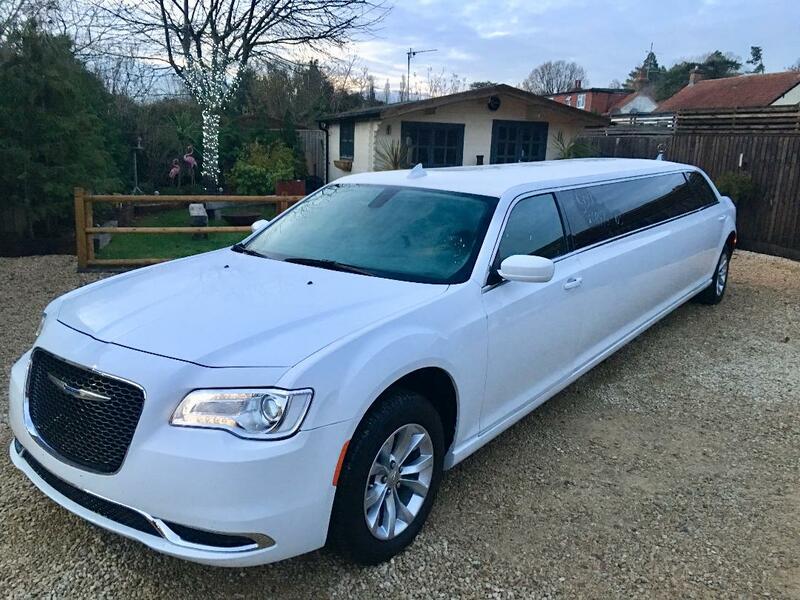 Whether you are looking to hire luxury transport to take you around the sites of Reading, shopping or dining at The Oracle, celebrating an occasion in or around the Reading area we have a stretched limousine to suit. 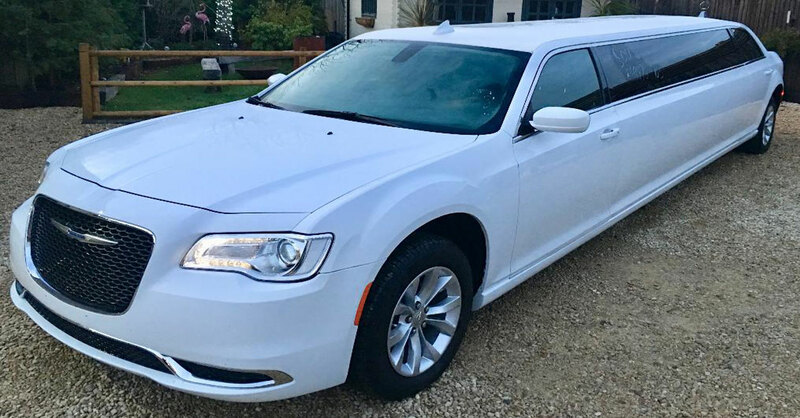 We cater for up to 16 passengers with Limos and Limousines ranging from 2018 new shape Chryslers, Hummer H2’s, party limo buses, vintage cars and minibuses. 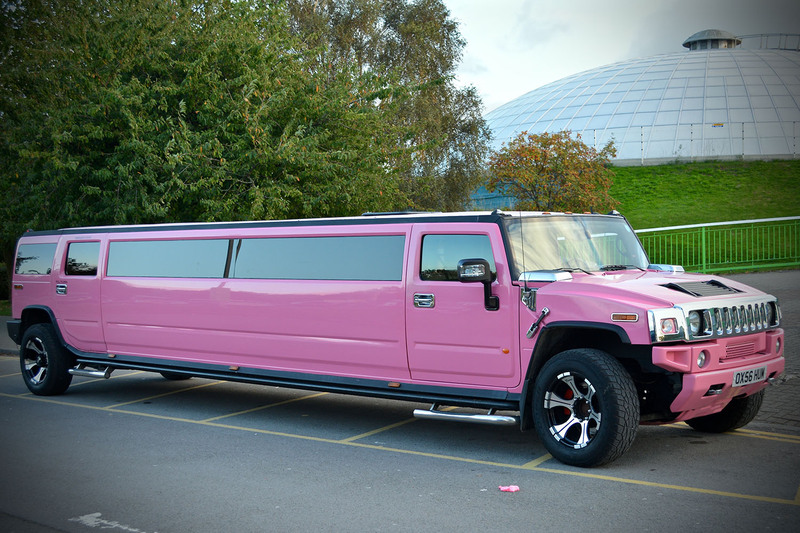 Limousine hire is very popular for all celebrations in Reading so if you are looking for ideas for birthdays, stag parties, hen parties then Reading and surrounding areas has a lot to offer with Go Ape being the number 1 forest adventure for all ages, Coral reef with slides, pirate ships, flumes and also has Water Walkerz balls which are giant inflatable clear balls that you get in and run or walk in to propel yourself across the pool making it a hit with children’s parties or why not visit many of the indoor and outdoor game and entertainment centres offering ten pin bowling, cinemas, paintball, karting and laser combat. 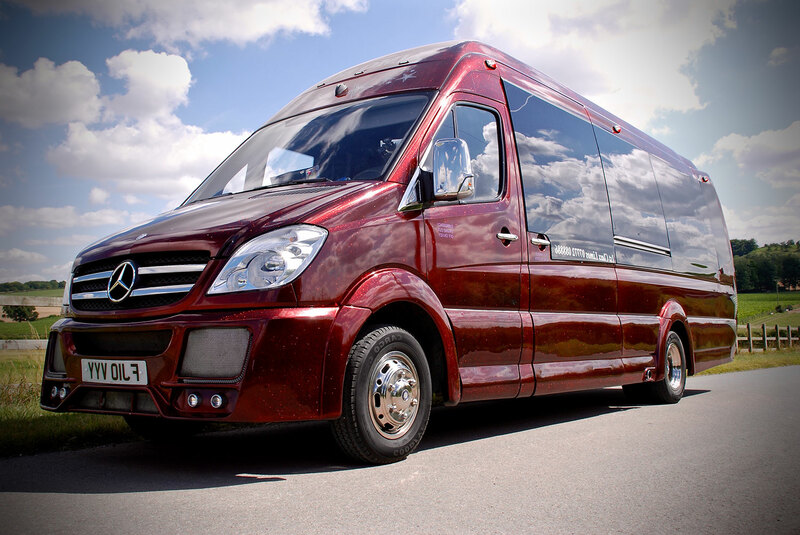 Looking for something a little less energetic then Reading has many restaurants and bars catering for all events and our limousine hire in Reading can take you there in style. 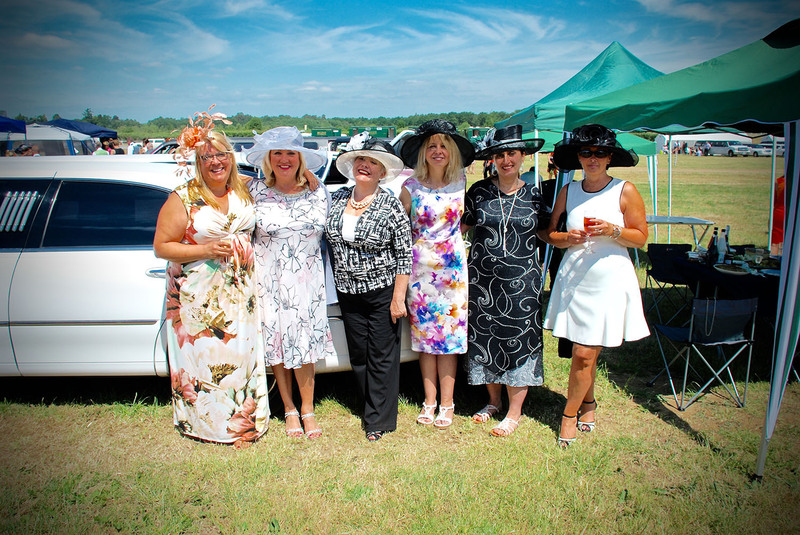 The Oracle restaurants offer fine dining at the riverside catering for all your tastes, with Las Iguanas, Giraffe, Browns bar and Brasserie, Bella Italia, Miller and Carter steakhouse and the famous Jamies Italian. 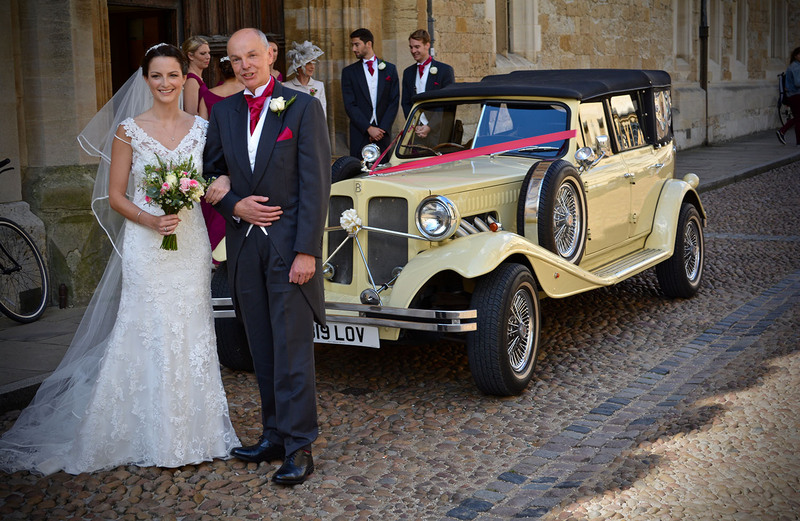 In and around Reading you can choose from Indians, Chinese, Italian, Thai, Burger bars and your typical pub grub. 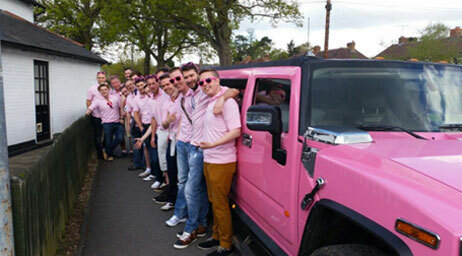 For the cocktail drinkers Reading has Mix cocktail bar, an upbeat bar with glamorous decor and a long menu of creative cocktails, plus DJs at weekends, Lola Lo, Be At One and for a high-end cocktail bar with a gorgeous decor and some of the best cocktails in town why not try Cerise at The Forbury Hotel, take one of our many classy limousines and travel in style to these destinations. 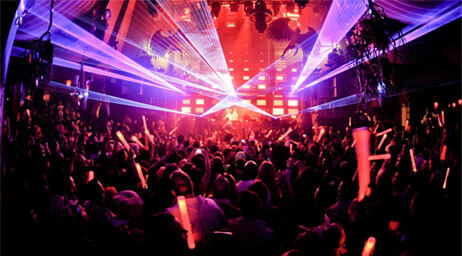 Partying into the night Readings nightclubs offer Sakura which caters for all ages and events and Q Club which is set over 3 floors offering a wide range of music or for those wanting to go further afield take a limousine, hummer or party bus to one of many out of town destinations including Oxford, London, Bournemouth, Brighton, Bristol, Cardiff, Swindon that 1st Class limos covers. 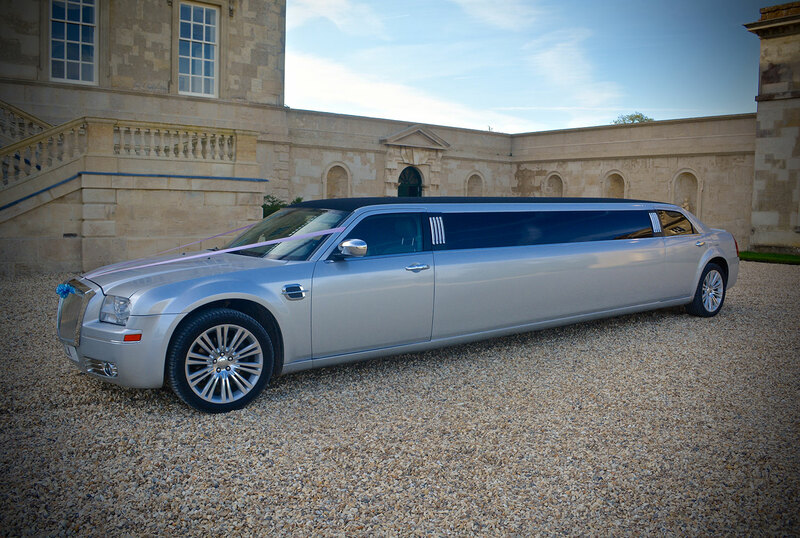 Get the party started as soon as we pick you up with bubbly on ice in one of many champagne bars, music pumping from our state of the art sound systems and lighting in the limousines to set your mood. 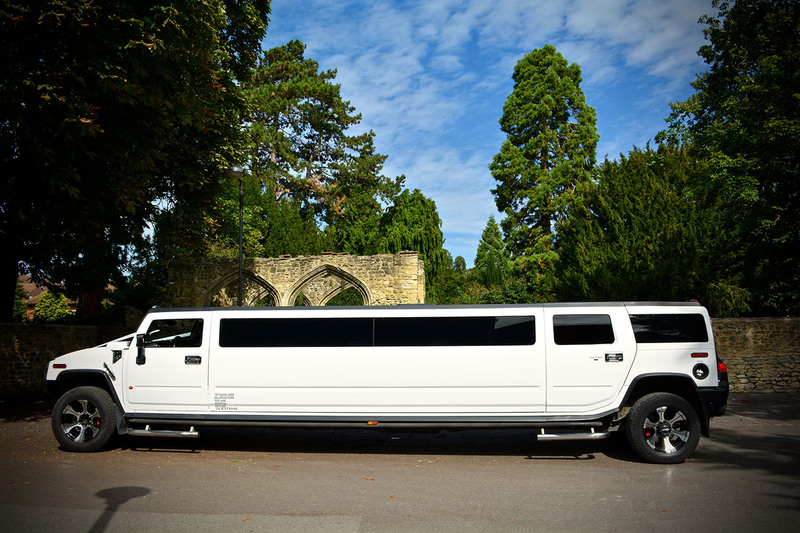 We cover any occasion with limousine hire in and around the Reading area from Birthdays, Hen Parties, Stag Parties, School Proms, Sporting events, Royal Ascot, Concerts, Theatre trips and Weddings. 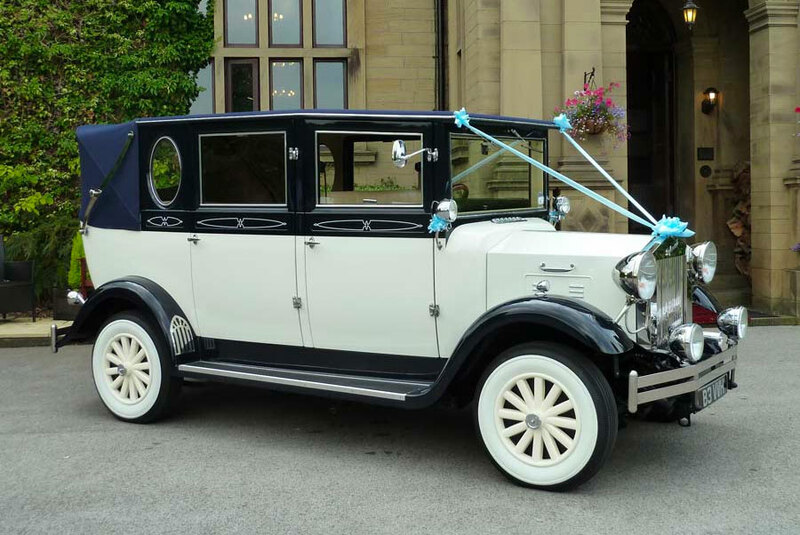 We have a range of vintage wedding cars please look at the fleet page.